In today’s digitally-driven marketing world, it’s important to stay up-to-speed on the latest trends for search engine optimization (SEO), social media marketing, and content marketing. 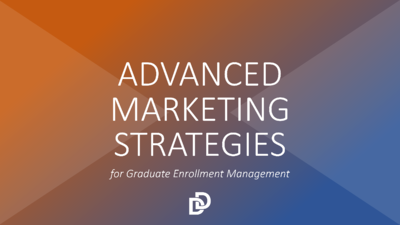 This workshop will review what’s working (and what’s not) as well as provide a big-pciture understanding of future trends and advanced marketing strategies that will determine how graduate schools engage with prospective students. 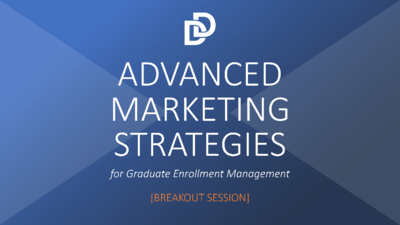 Looking for our TxGAP breakout session slide deck? Click below to access that presentation!